An outstanding brown and beige scarf with checks in pure cashmere. The cashmere scarf is long and wide and creates an interesting appeal to your looks with elegant, timeless style. It looks great worn long or wrapped around the neck for warmth and comfort. Our Fine Cashmere range of apparel is handmade in Nepal with top quality 100% pure Cashmere yarn. 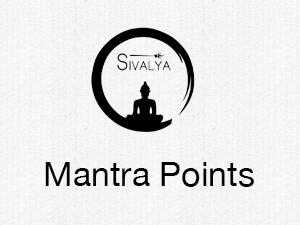 At Sivalya we are creating an eco-friendly conscious lifestyle step by step, and this collection is a part of our Eco Chic initiative. Staying true to our core values of sustainability and organic lifestyle products , we consciously use only sustainable organic yarns and fabrics in our apparel and no toxic dyes, colors or pesticides are ever used in any of our products.